One of the challenges with any street car that does double duty as a track car is finding a way to cram in the safety gear you need, and also making sure the components can handle the demands of the track. Dodge is teasing the Challenger Demon again and this time it’s talking up parts which have been beefed up to handle the demands of hard driving. The Demon gets lots of upgrades compared to the Hellcat, including an upgraded prop shaft that increases torque capacity by 15% with a 20% increase in tube thickness. The differential housing is updated as well with 30% more torque capacity with heat-treated A383 aluminum alloy. Dodge also upgraded to 41-spline half shafts with 20% more torque capacity and gave the car special 8-ball joints. To help counter the dreaded wheel hop, Dodge added a launch control system that monitors wheel slip and stick, and dynamically adjusts torque to maximize traction. 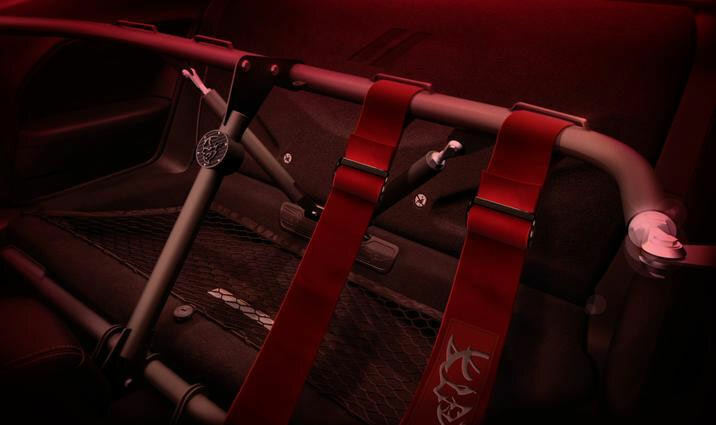 The car also has an available 4-point harness bar to keep drivers secure when racing. The harness bolts into the location where the rear seat normally would go. 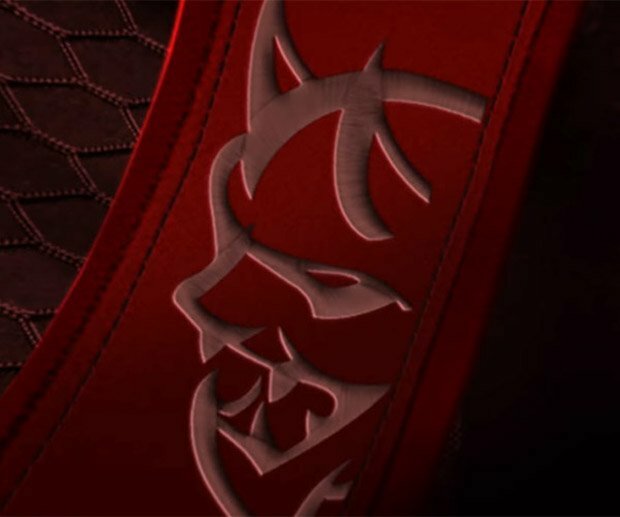 We’ve got just over a month before the official reveal of the 2018 Dodge Challenger SRT Demon, which will debut on April 11.